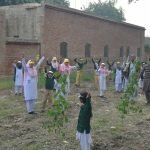 Caritas Pakistan planted 5000 trees at bank of Upper Gogera Canal at Farooqabad district Sheikhupura. 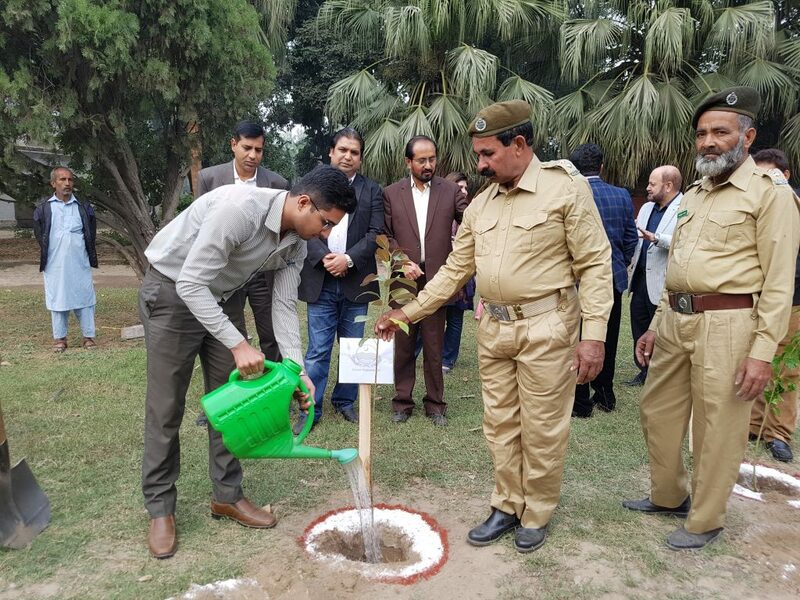 The ceremony for this campaign was organized at Rest House of Irrigation Department, Farooqabad. 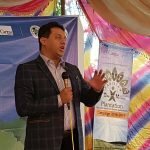 The activity was supported by NutriCo Morinaga (Pvt.) 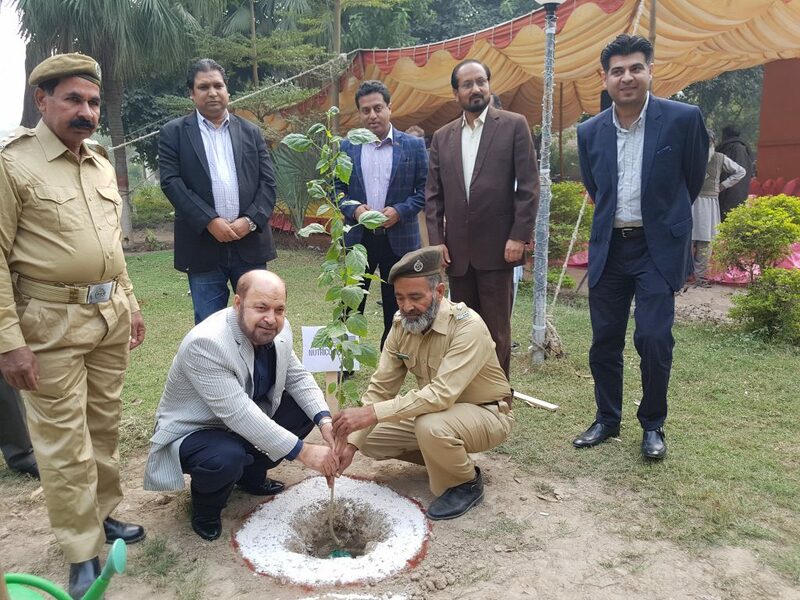 Ltd. and in collaboration with Environmental Consultancies and Options (ECO), Punjab Irrigation Department and Punjab Forest Department. 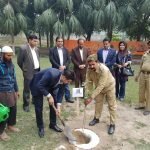 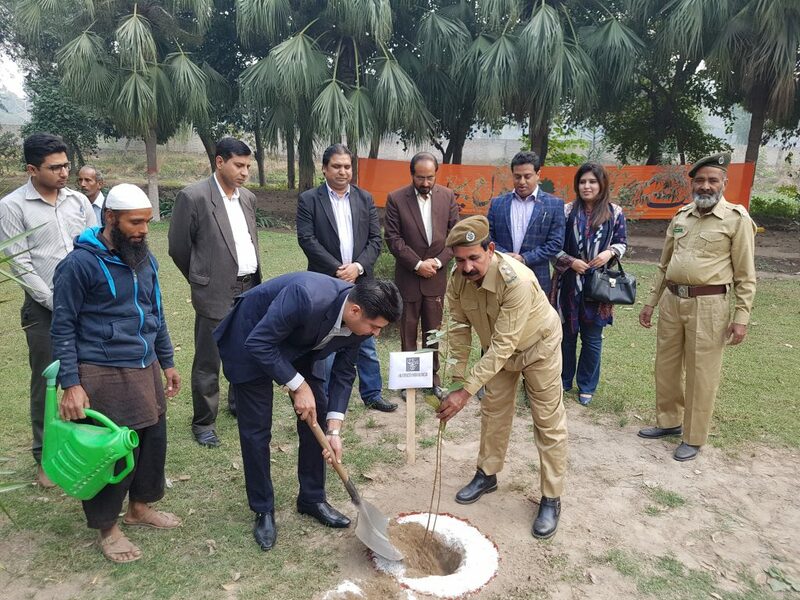 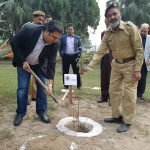 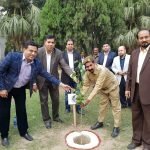 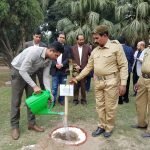 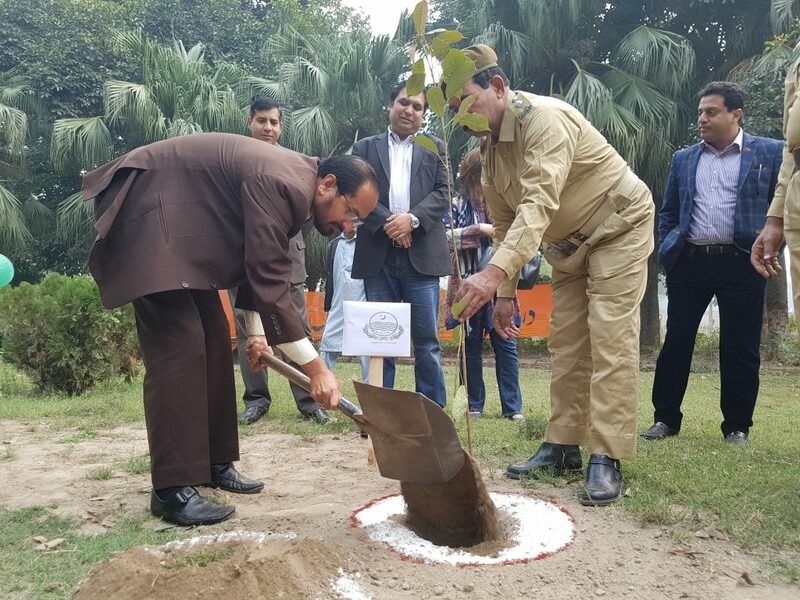 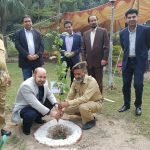 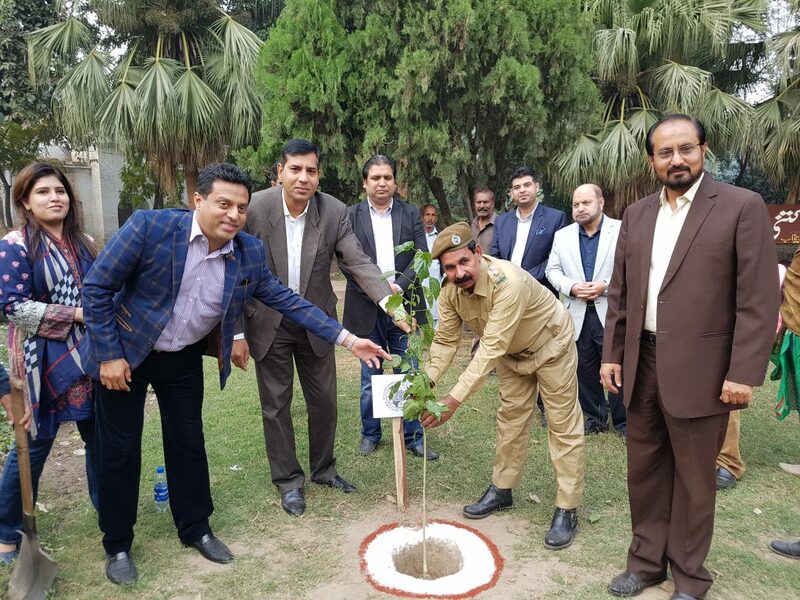 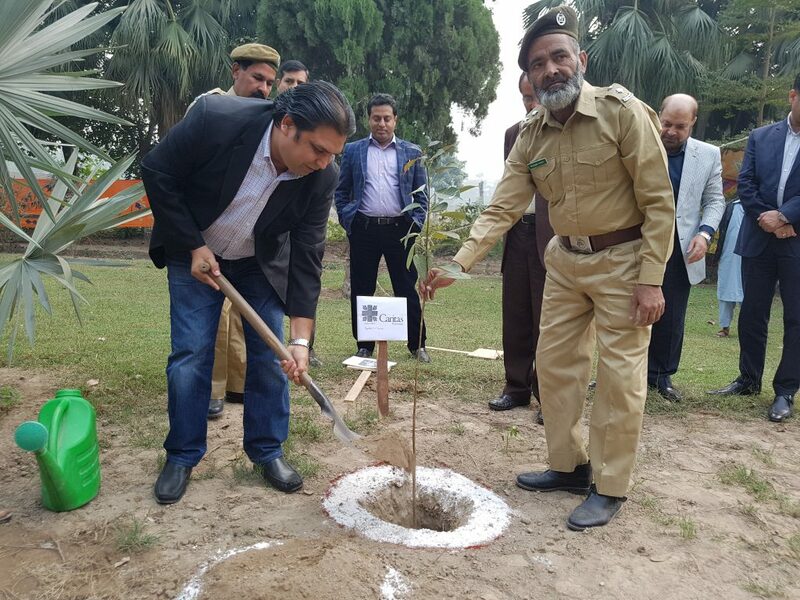 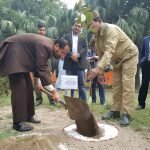 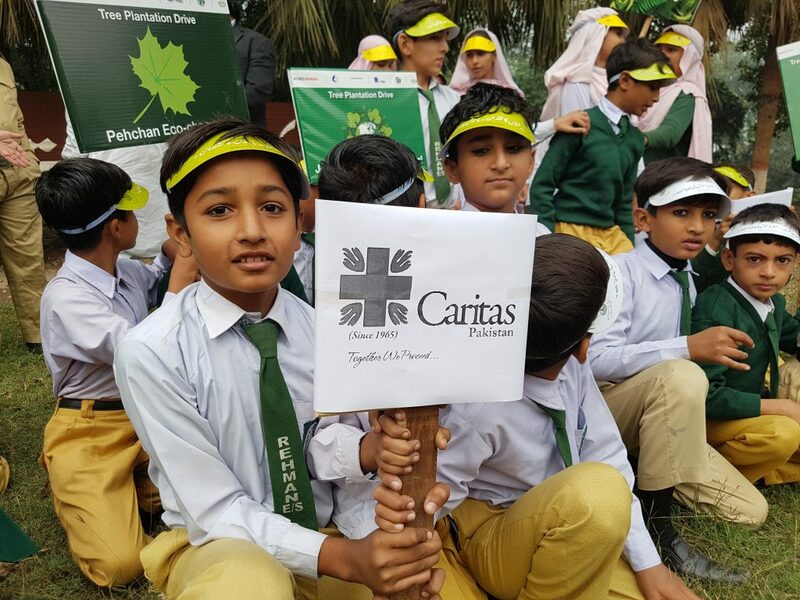 Dr. Asim highlighted the importance of trees for our environment and shared the efforts of Caritas for caring our country through its One Million Tree Plantation Campaign. 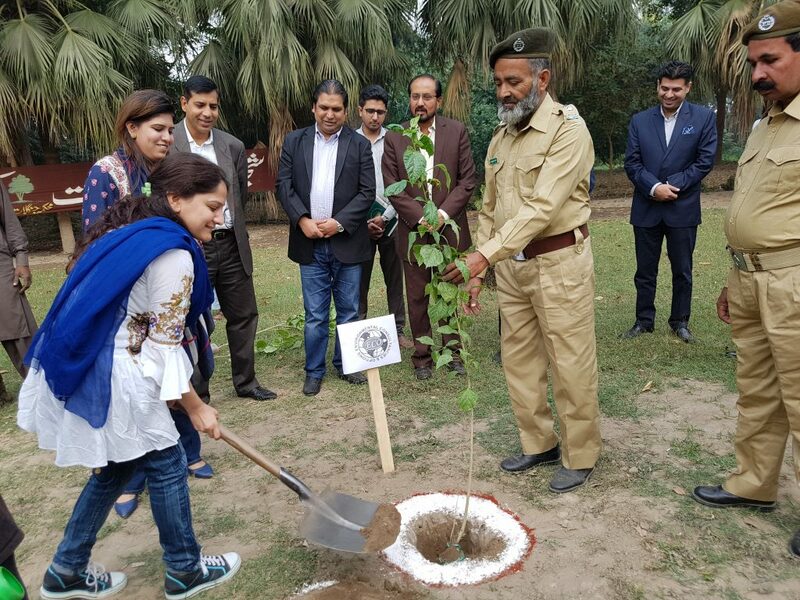 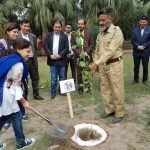 Dr. Samia Saif (Environmental Consultancies and Options) urged to plant trees as many as possible as this could only enable us to live healthy on this planet. 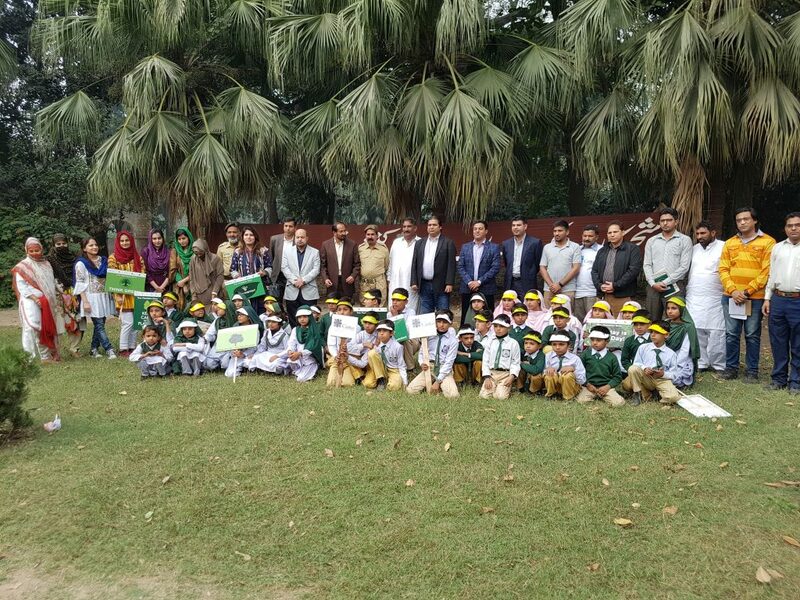 Mr. Azhar Zaman explained that ICI Pakistan Limited is always keen to contribute constructively for healthy environment and society through CSR activities in various regions of Pakistan. 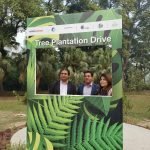 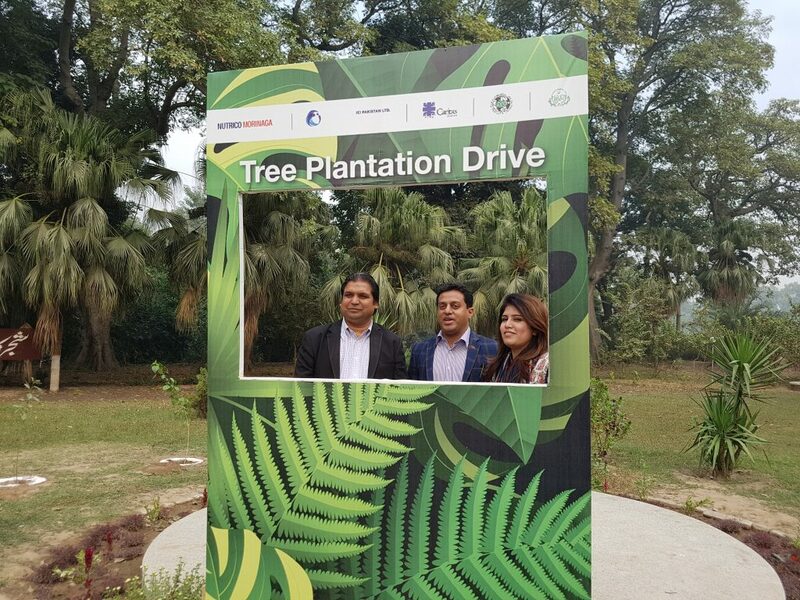 This plantation drive is an extension of their efforts towards a better environment and it is an honor to be part of this noble cause. 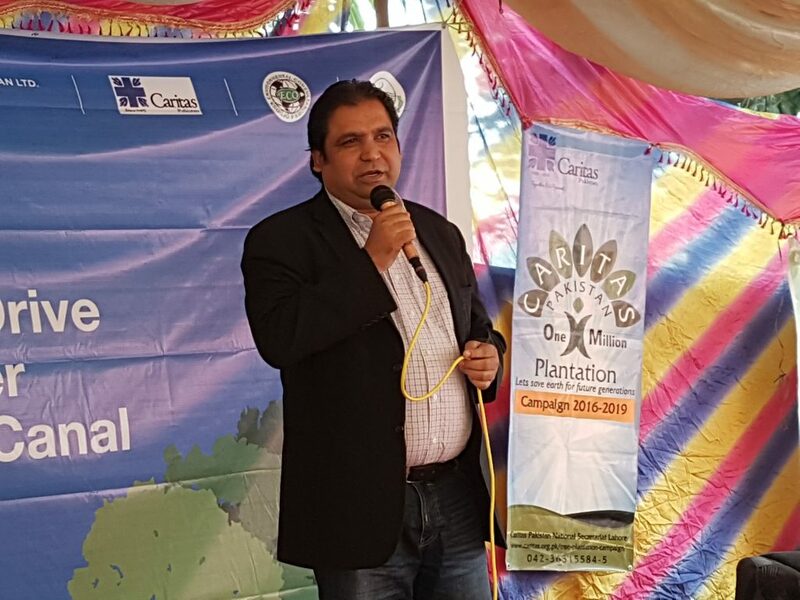 Mr. Nadeem Abbass (Punjab Forest Department) appreciated the efforts of Caritas and assured that Punjab Forest Department is with them to have long lasting impacts on healthy environment. 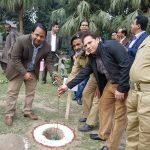 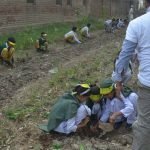 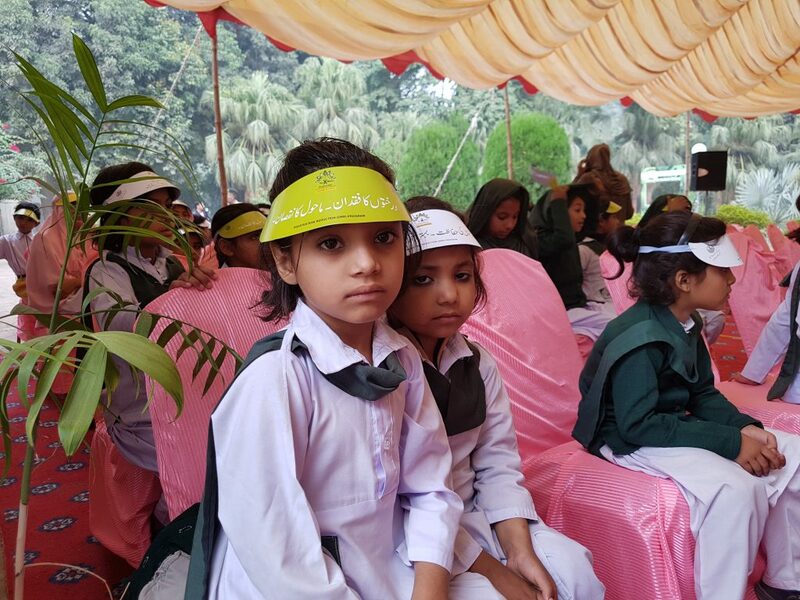 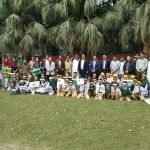 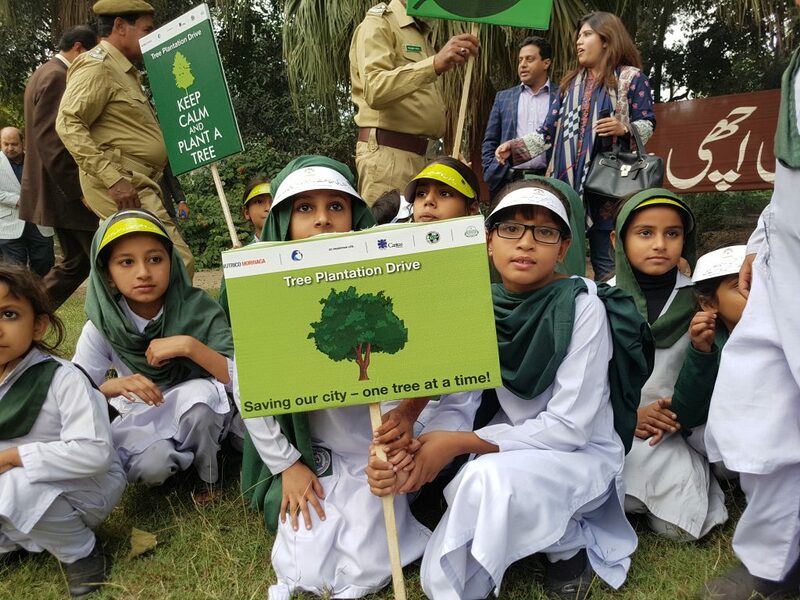 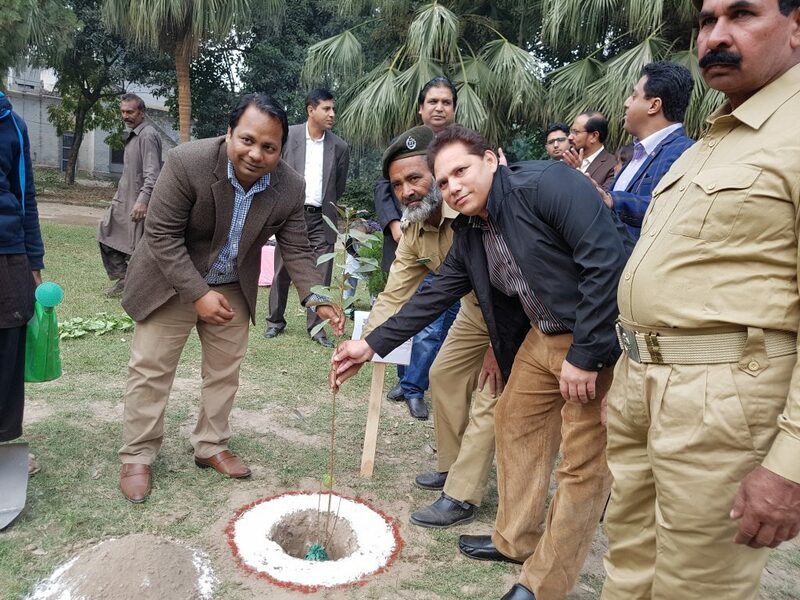 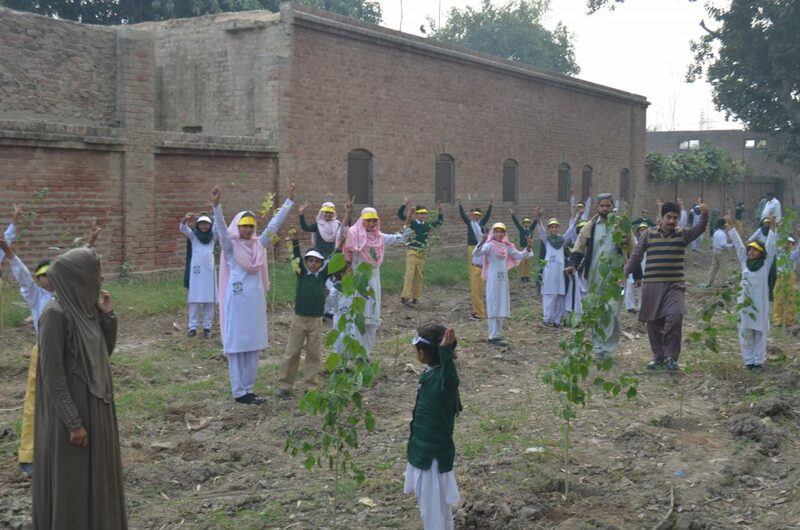 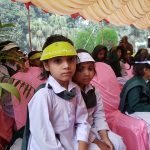 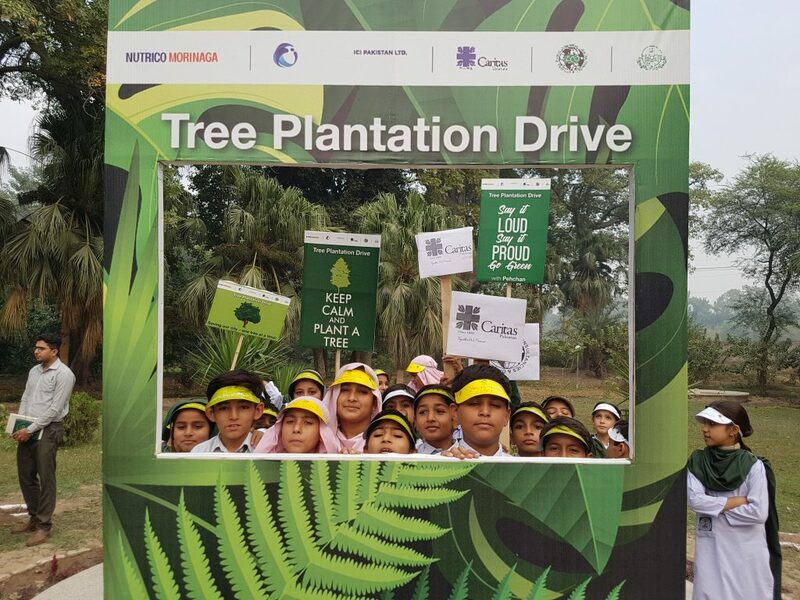 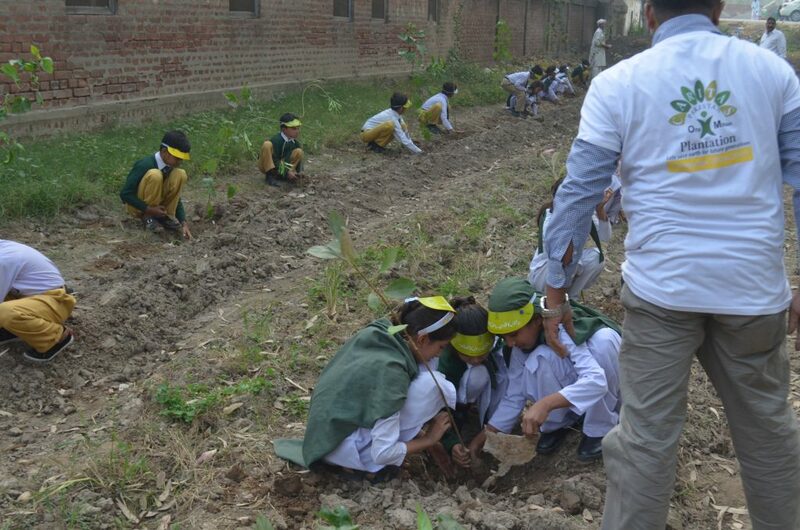 Students from Rehman Elementary School Sheikhpura also participated the in event and planted the trees. 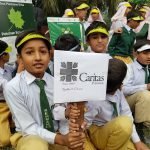 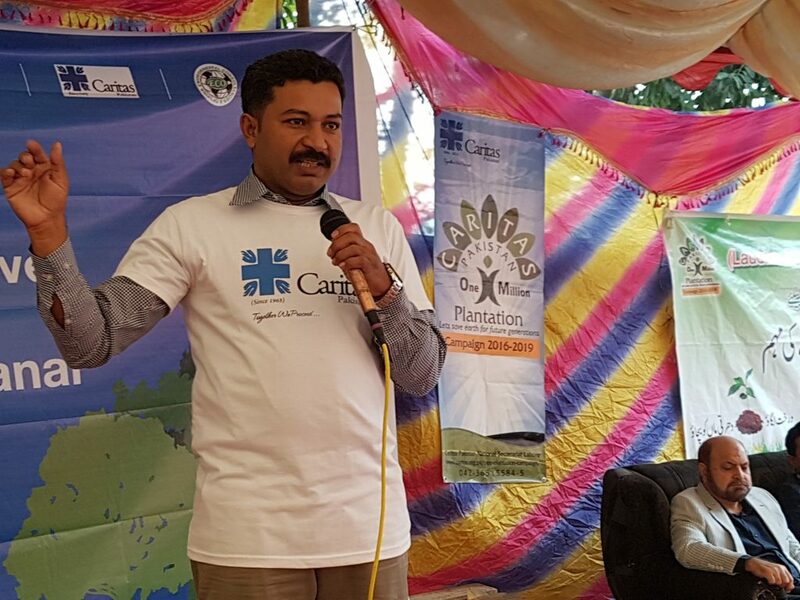 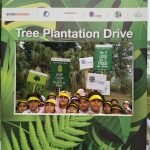 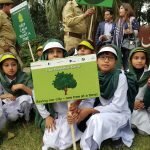 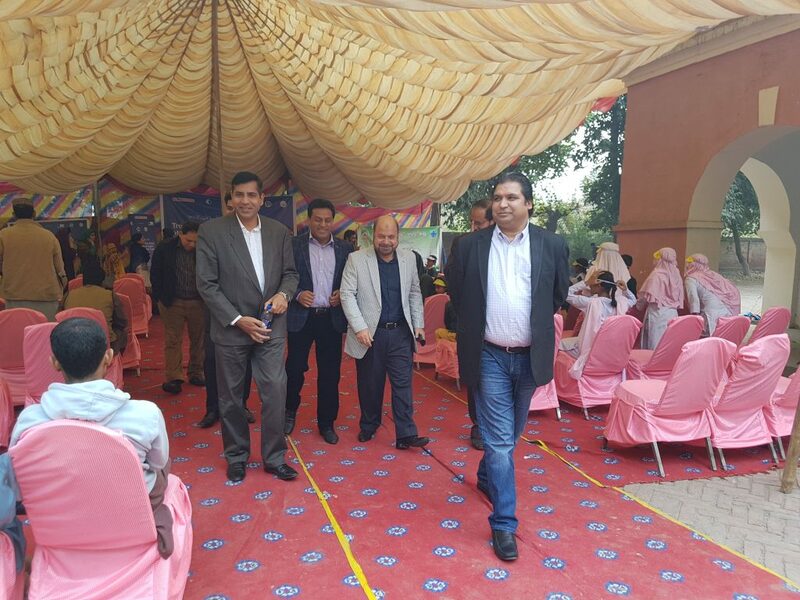 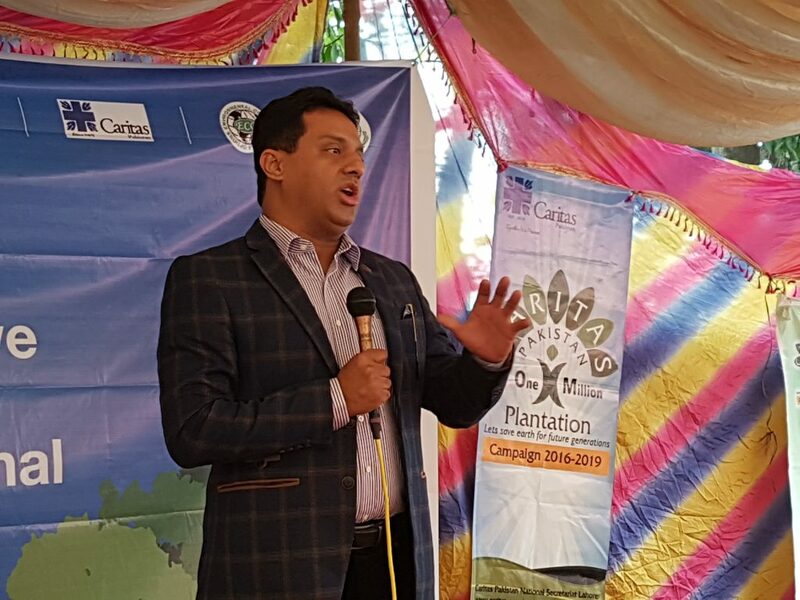 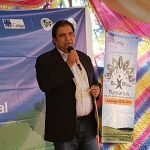 Mr. Amjad Gulzar (Executive Director – Caritas Pakistan) illustrated objectives of One Million Tree Plantation Campaign and shared Caritas can’t achieve its goals alone and it is a team work from many stakeholders. 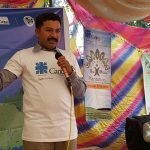 Mr. Amjad Gulzar thanked all the participants and all contributors who make this event successful. 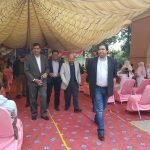 He further said that we look forward to such joint collaborations for the development of country.